At Seaforth Boater Education we offer sailing classes and lessons for every level of sailor, from beginner to advanced. 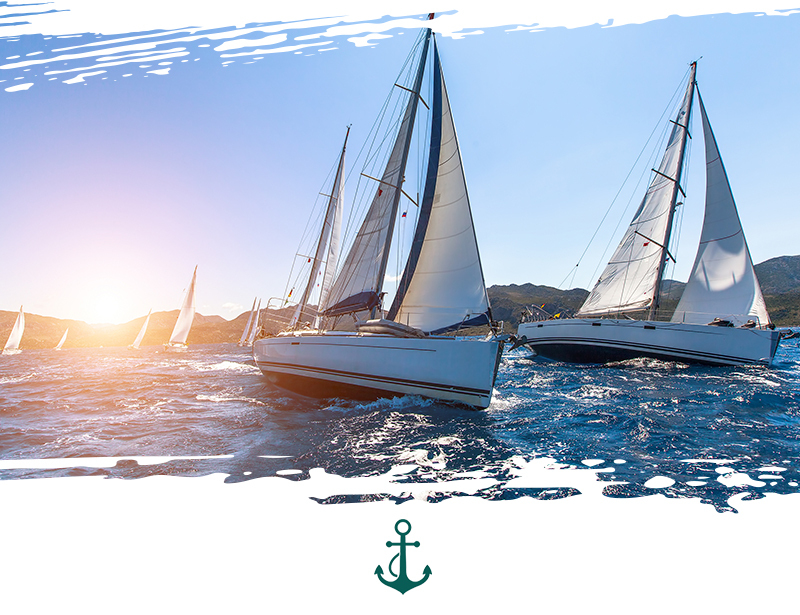 If you are just starting out, we offer the Amercian Sailing Association’s Basic Keelboat Sailing course designed to teach the beginner the fundamentals of sailing. If you have been sailing for a while in the bays and are interested in getting more out of your sailing, take a look at our 3-Day or 4-Day ASA 103/104 Combo Class where you can learn more advanced coastal sailing techniques. All of our classes are designed to allow you to get the most out of your sailing. See our classes listed below.